This is not a political note. It is easy in the energy and environment of what is going on in the world today to lose heart – to literally lose your connection to Heart. True leadership is rooted in the Heart and comes from the Heart. When we lose our connection to our Hearts, we also lose the power to lead our own lives and live in an empowered state. Being human presents an interesting challenge. 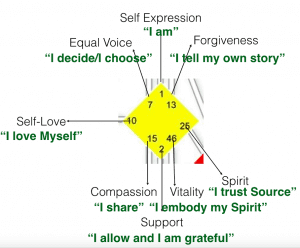 Our personal Will, located in the Will Center in Human Design, is part of the Heart Chakra. The second Human Design Center associated with the Heart Chakra is the G-Center (sometimes referred to as the Identity Center). 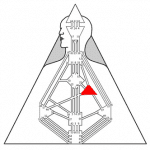 When we look at the mechanics of the Heart, what we see is the Will Center contains the potential for personal will and the G-Center is the center for Divine Will. 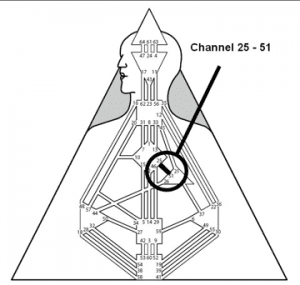 These two aspects of yourself are connected via a channel that serves as a “bridge” between these two Centers, the Channel 25/51. This channel is sometimes known as the Channel of the Priestess or the Channel of the Shaman. In the journey of the initiation of the Priestess or the Shaman, there is a metaphorical death and a rebirth of some kind. 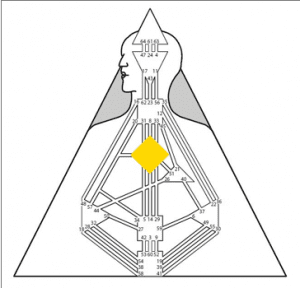 These initiation rites can be somewhat literal or even metaphorical and can serve as a “shock” to the system that causes us to “wake up” to our unique role in the Cosmic Plan and initiate our service to Divine Will. It is in this channel that we learn to surrender to our bigger role in the cosmic plan, our “higher Self”. 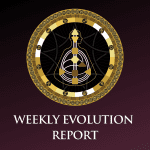 What the chart shows us through this channel is that if we get too far off the path of Heart, Spirit will “shock” us back to Life – give us to opportunity to align our Hearts with the Cosmic Plan and Truth. I challenge you today, in the face of the wave of hatred we seem to be surfing, to focus on activating these energies in your Heart. 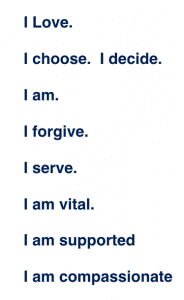 Take a few minutes to write out each statement and make a list. What do you Love? What do you choose? Who are you? Who do you need to forgive? What do you serve? How can you increase your vitality? Where can you align with and allow greater support? What do you have to share with the world? The answers to these questions will open your Heart and put you in powerful creative harmony with Divine Will and the Cosmic Plan, giving you the power to change the world and make it a better place. 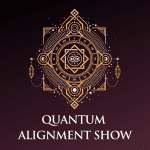 From this state of flow, the cosmos will give you your “marching orders” and your powerful agenda for taking right action on the planet – action that is aligned with Love. I am a Jewish woman. The mother of 8 Jewish children who are out in the world. Today, as a leader, I refuse to be afraid or filled with hatred. I choose to love. To give love. To send love. And then to take aligned action. I love you all and I’m grateful to share this planet with you.